This week at Fundable, we’re thrilled to share two companies that recently exceeded their funding goals. Both businesses are experiencing incredible growth and moving into larger-scale production, catching the eye of backers and investors. Plum (formerly Ube) allows people to control and monitor their electricity via smartphone from anywhere in the world. Their line of wi-fi enabled Smart Dimmers, Smart Plugs and Smart Outlets makes lighting and appliance control easy and affordable. The Plum team is moving into a series A round after they close their current bridge round, which is already 105% funded with $525,000 raised from investors. They are planning to use funds raised to introduce new devices and increase production. Rude Hippo Brewing Co. is diving head first into the increasingly popular craft beer movement. The team utilizes sustainable production practices, minimizing their environmental impact and maximizing the deliciousness of their brews. 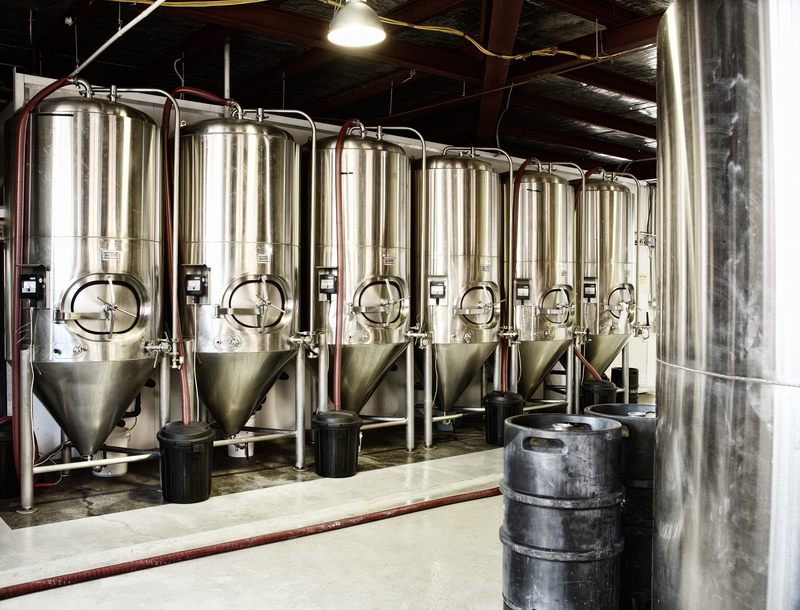 The Rude Hippo team launched their rewards crowdfunding campaign to open their flagship brewhouse and purchase all of the materials necessary to launch a fully operational brewery. Backers were able to pre-order beers like their Old Saint Auggie’s Belgian IPA and Black Wheat Ale, as well as collaborating with the team on the creation of their own unique brew. After exceeding their goal at 110% funded, Rude Hippo Brewery will be opening their doors to the public of Chicago. The team has already made steps forward, contracting with breweries in the Chicagoland area, and building a solid account base.